To celebrate The Peak's first birthday we're hosting a free glow in the in dark sports event! 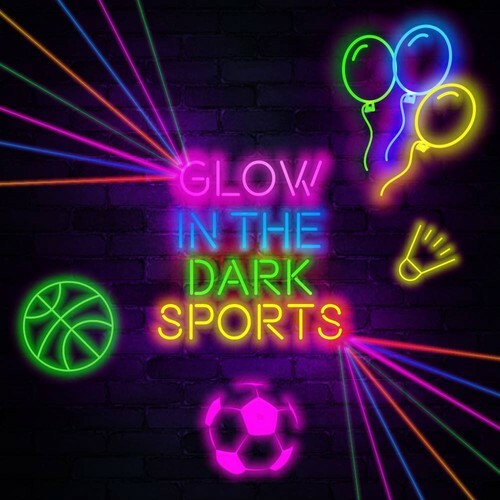 Dress up in your best glow in the dark outfit and come down for the ultimate sports party. 100% family friendly and spot prizes on the night for the best costumes!